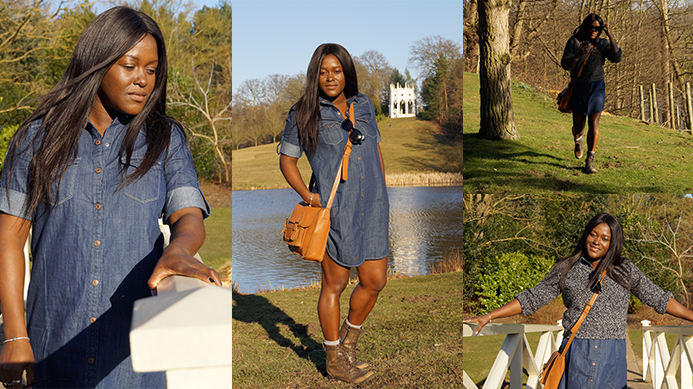 Two weekends ago hubby and I had an amazing Saturday in the lovely Painshill Park in Cobham. 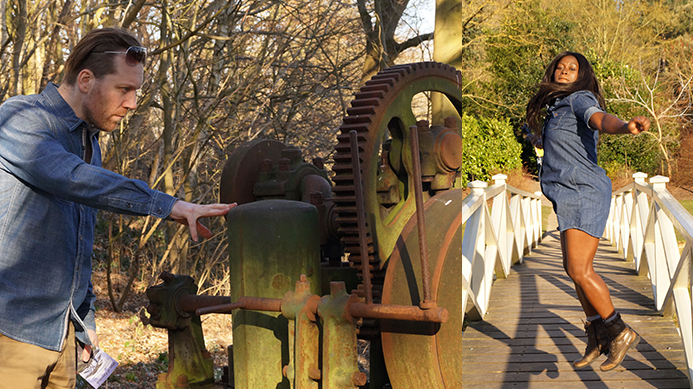 We are fairly local to Cobham, and have driven pass the park on many occasions, so we decided to go and investigate. Just walking through the entrance, you could tell it was going to be something special. But we were totally unprepared for just how magical this place was. Here is a little info about Painshill. Painshill Park Trust is a registered charity which was formed to restore the 18th Century Landscape Garden which was created by the Honourable Charles Hamilton Between 1738 and 1773 (sic). We spent the day looking around and taking awesome photographs! 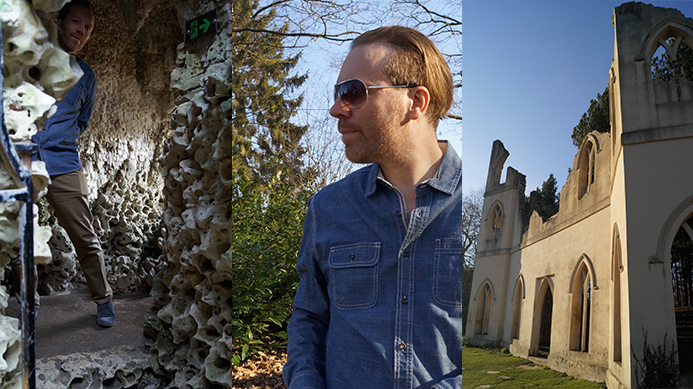 The Crystal Grotto, the Ruined Abbey and the Gothic Temple are just a few of the magical architecture at Painshill. All lovingly restored by the Trust. 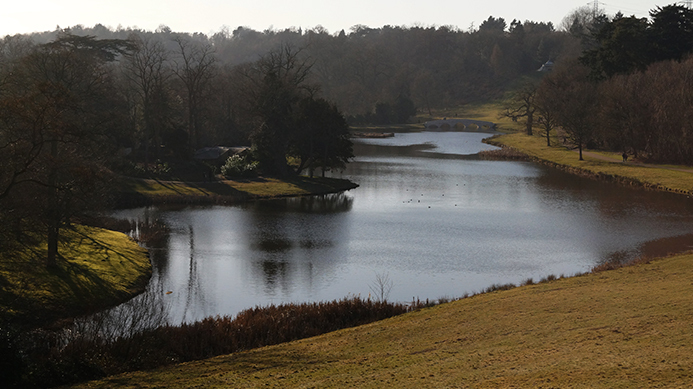 Whether you are taking in the beautiful sites, walking or just a day out with the kids, you should definitely visit Painshill Park! It will be a memorable day you won’t forget in a hurry.